Join WPT's Therapy Team of 50+ Providers! Complete our fast online referral! A tool to guide you to the correct service type. 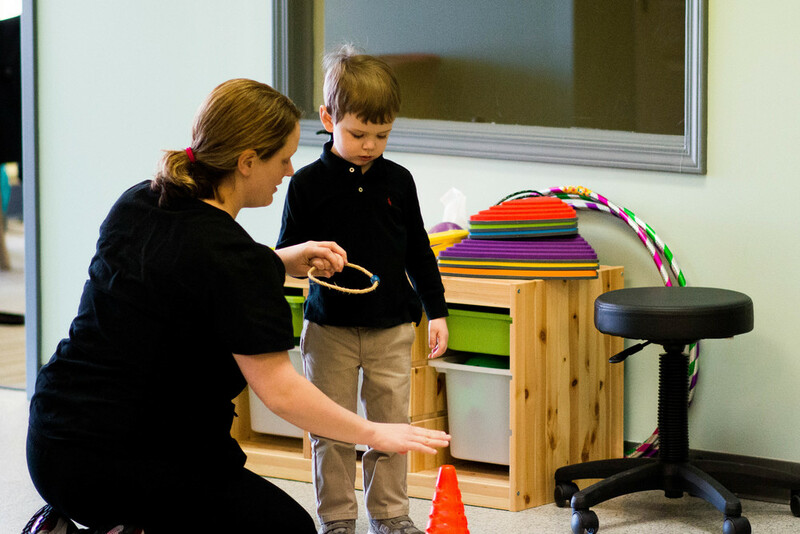 Wilson Pediatric Therapy & Learning (WPT) is a family owned and operated business founded in 2009 by Joshua and Kresta Wilson in Lexington, KY. Since it's inception, WPT, has grown to support over 50 therapists and over 500 children in Kentucky! --Speech Therapy, Occupational Therapy, and Physical Therapy. 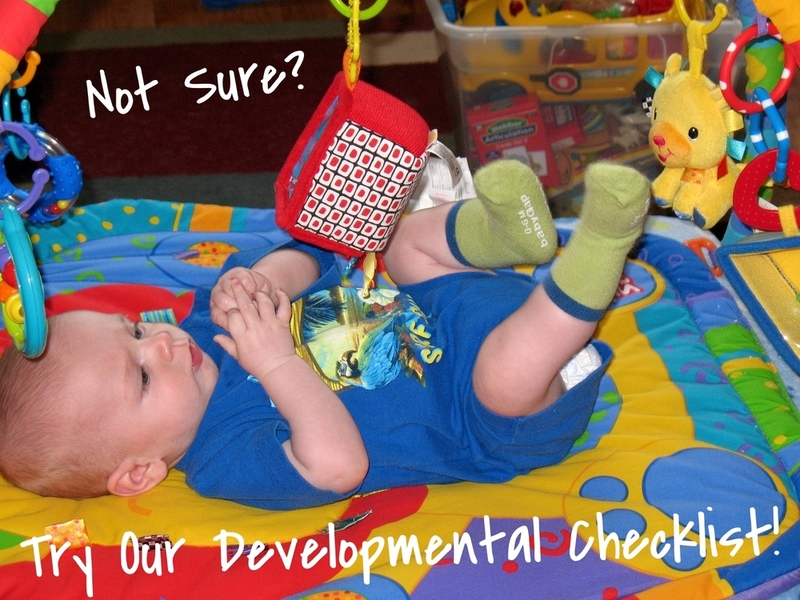 Does my child need therapy? --Developmental Intervention, Treatment of Dyslexia, Academic Tutoring, and ACT/Praxis Prep. 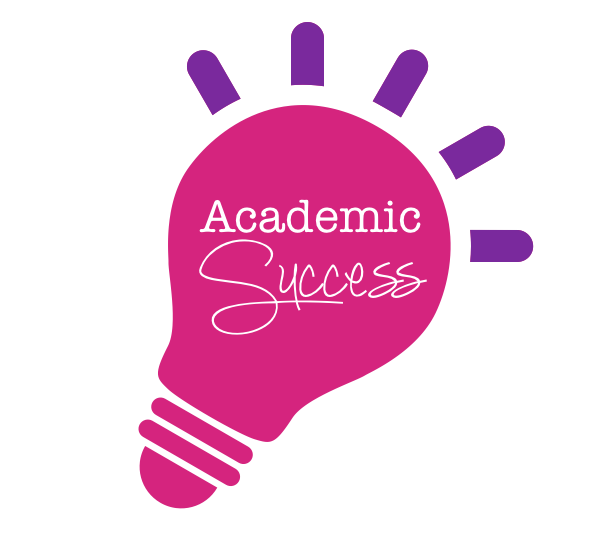 Does my child need academic intervention? Services for Therapists - WPT is an early intervention and pediatric service provider support system. We offer the services that providers have come to love. These services include start-up assistance, insurance billing, data management, an outpatient clinic and much more. Therapists enjoy their work better with us; apply today to find out why! Live With Lee: Therapy, Tutoring, And Even ACT Prep!